We will gather at the Swantown Inn at 11th and Central from 6 to 6:30. Chat with neighbors, enjoy cider and cookies (and perhaps other refreshments), and receive a map providing the locations of the decorated windows. At 6:30, you can walk individually or with a group to view the “Winter Wonderland” creations. 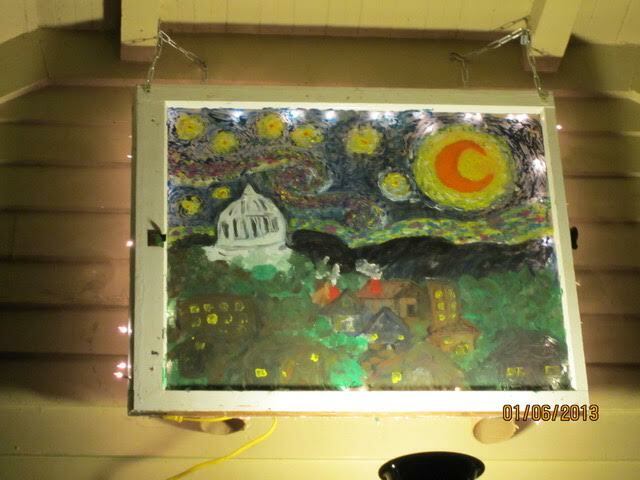 Please consider decorating one or more of your windows prior to the event night. You can use tempera paint (washes off easily), paper, or any other means to reflect the “Winter Wonderland” theme. Decorating your window may be a fun thing to do during the holidays. And it will help make this event a success. If you have window decorating expertise, you can share advice on Nextdoor or volunteer to help decorate somebody’s window. 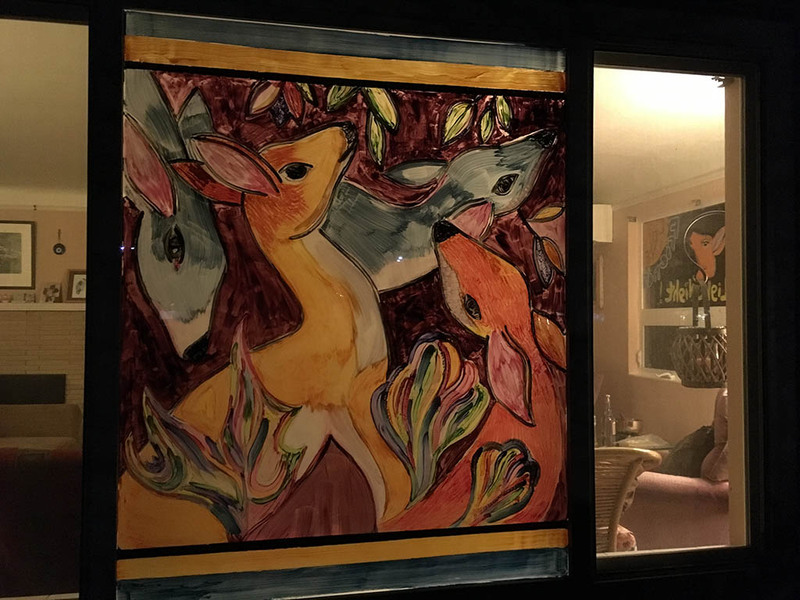 If you choose to decorate your window, please provide your address to Roger Horn through Nextdoor or at rogerolywa@yahoo.com by December 27th. We will use addresses (not names) to create a map of window locations. You may also contact Roger if you have questions or suggestions about the event. Hope you will join us for a fun evening!!! Posted November 17th, 2017 by Nathan Allan.